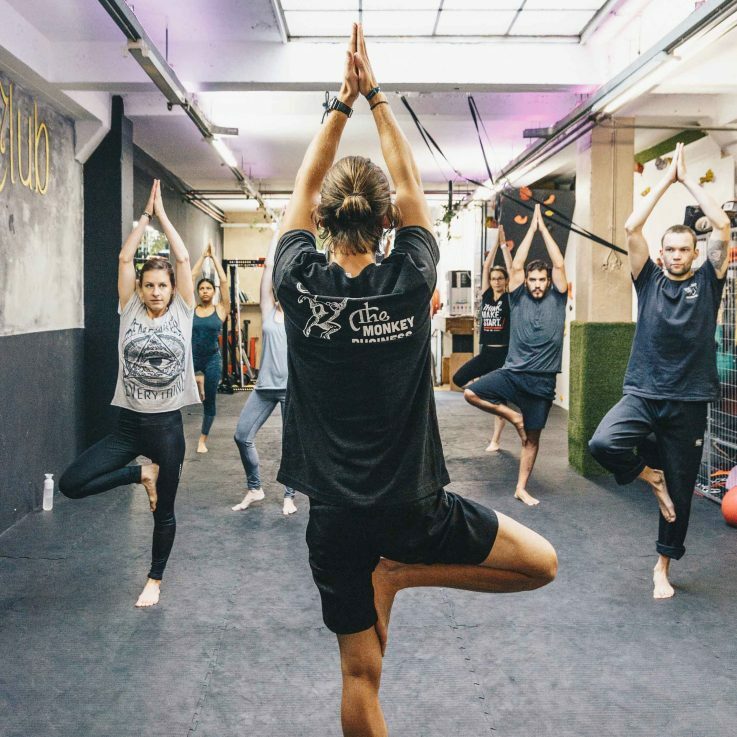 The class is designed as a way to help expand our movement capabilities by forging relevant links between Yoga, Mobility practice, Free Form Movement and Dance. The heart of the practice still lays within Yoga but exploration into movements both on & off the mat can be found so the class is suitable for everyone. Attention is paid to transitions, how you go from one asana to the next, but also what happens between (Flow,Rhythm). We look for the physical possibilities and creative combinations,patterns & variations to help build a well grounded movement perspective. Ivan is a Movement/Mobility Certified teacher since 2011. Hailing from Australia, He has spent the last 7 years as a Movement Nomad. This has taken him through being an Instructor/ Personal Trainer in Australia, An Elite road cyclist in Europe to finding Yoga and Meditation in India. Currently his movement research has brang him to Dance & improvisation in The Netherlands. Based now in Den Haag, Ivan gives classes, workshops and continues his own research and learning into developing a well rounded movement practice.